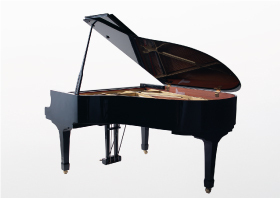 The Mizuho Musical Instruments Piano Showroom carries Both domestic and foreign model pianos. We also offer turing and repair services as well as refurbishing and restoration for vintage pianos. Acoustic/Electric Hybrid Silent Piano Unit Installation.